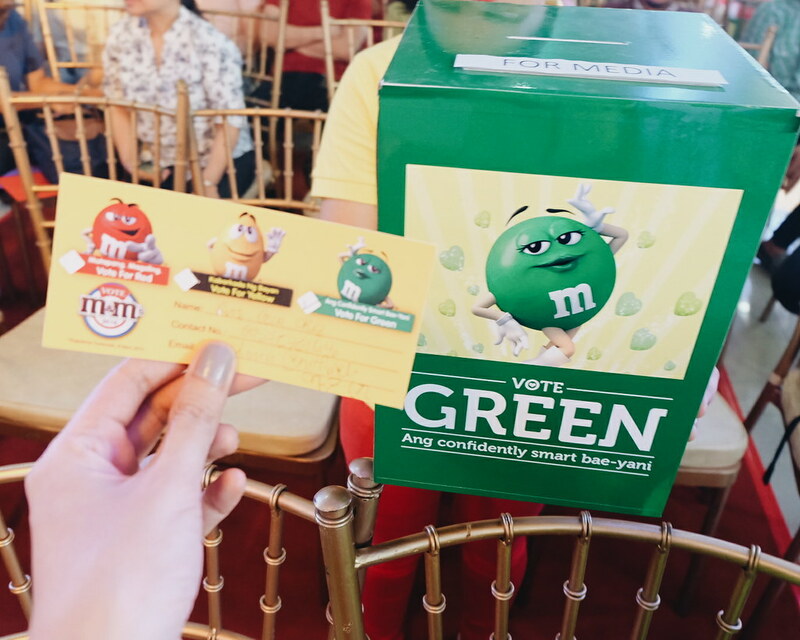 We were serious when we asked you to vote for #MMSGreen as the ultimate Candy-date; and the M&Ms are serious in making sure that they get your vote. 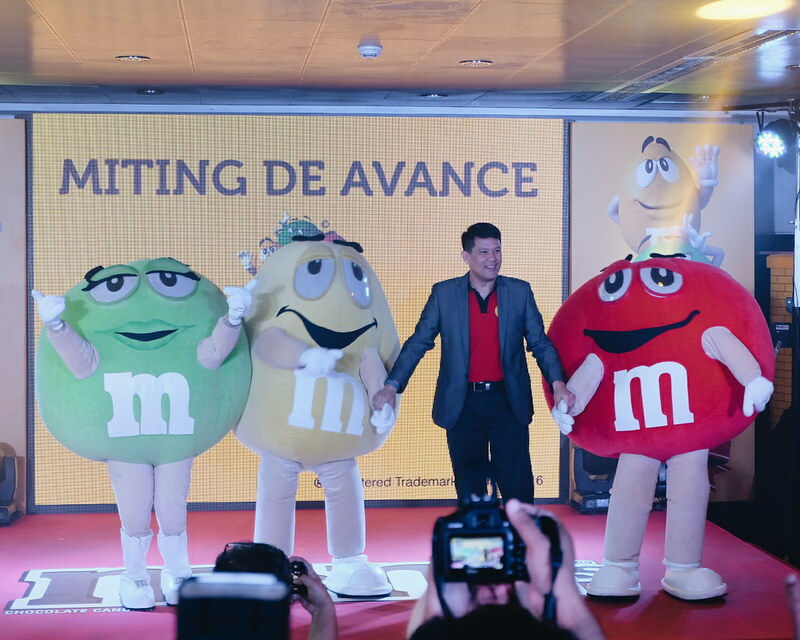 A few weeks ago, we gathered at Makati Coliseum to cheer for our favorite bae - #MMSGreen and met the other Candy-dates MMs Red and MMs Yellow for the M&M's 2016 Miting de Avance. True to the spirit of the national election, people come in colors of green, yellow and red to support their candy-dates. 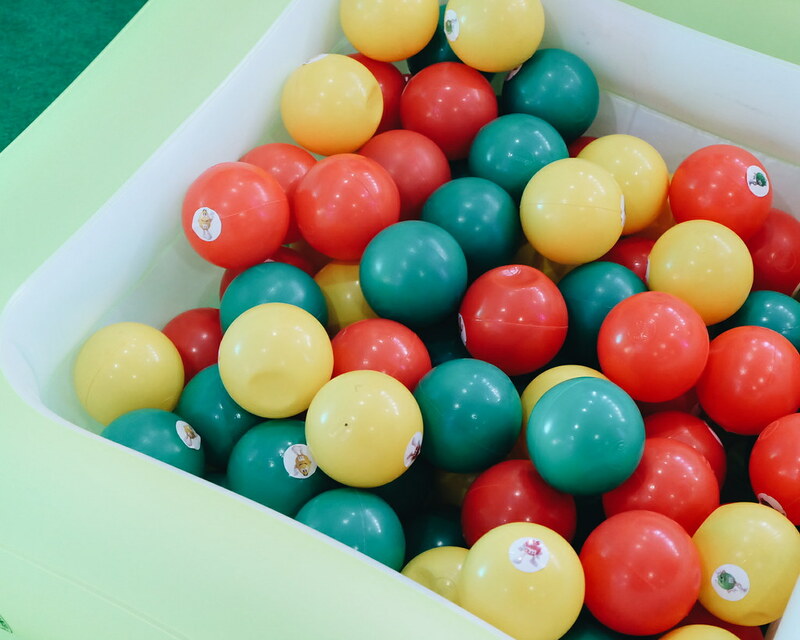 While waiting for our favorite candy-dates, guests were treated to fun games. 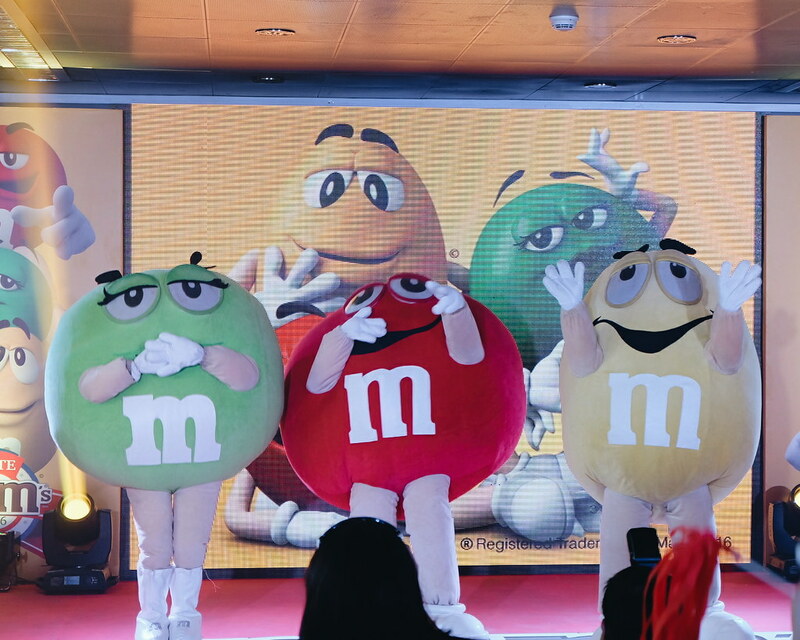 In a colorful motorcade and catchy jingles, our bets arrived in true M&Ms fashion. 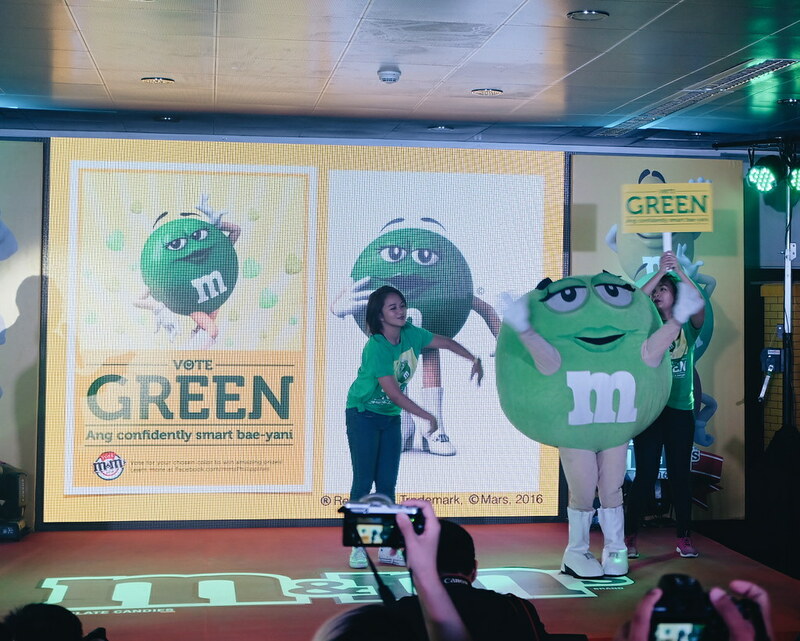 Everyone cheered and screamed for their bets, while we (the green team) stay trued to #MMSGreen ''s personality - we cheered, clapped and waved at her. 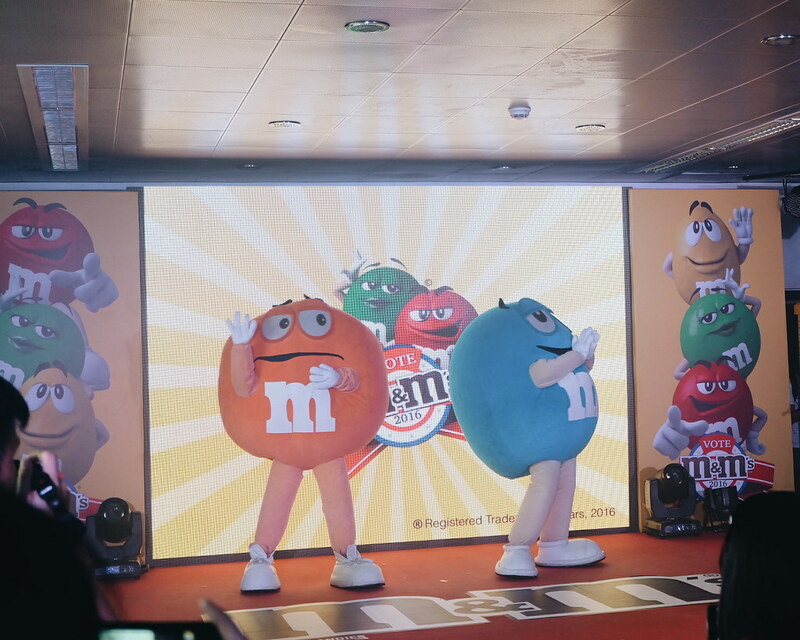 The M&M's Candy-dates performed a series of dance number for us. Each Candy-date were also given a time to convince the people on why they should be voted as the ultimate Candy-date. Just like in the true election, the M&Ms Candy-dates also took part in a debate. 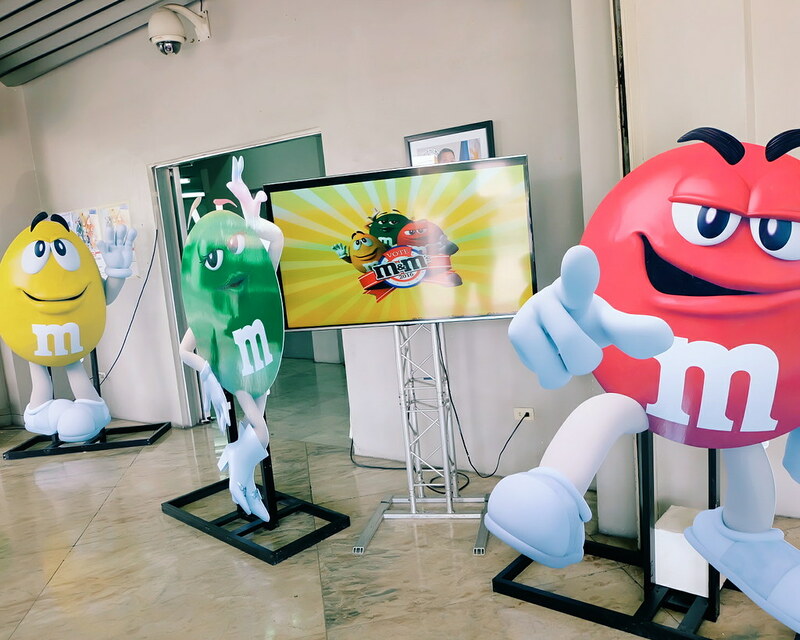 During the event, we were given a chance to vote for our favorite M&M's Candy-date. 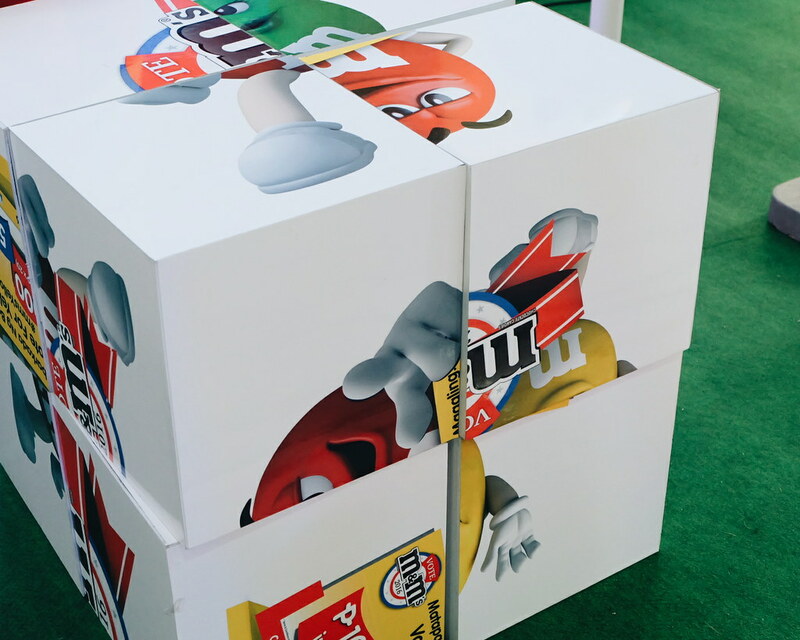 We, of course, voted for our favorite #MMSGreen. Sadly, we didn't win during the mocked election that day. M&Ms Blue and M&Ms Orange also showed up to show their support to our candy-dates! So cute! 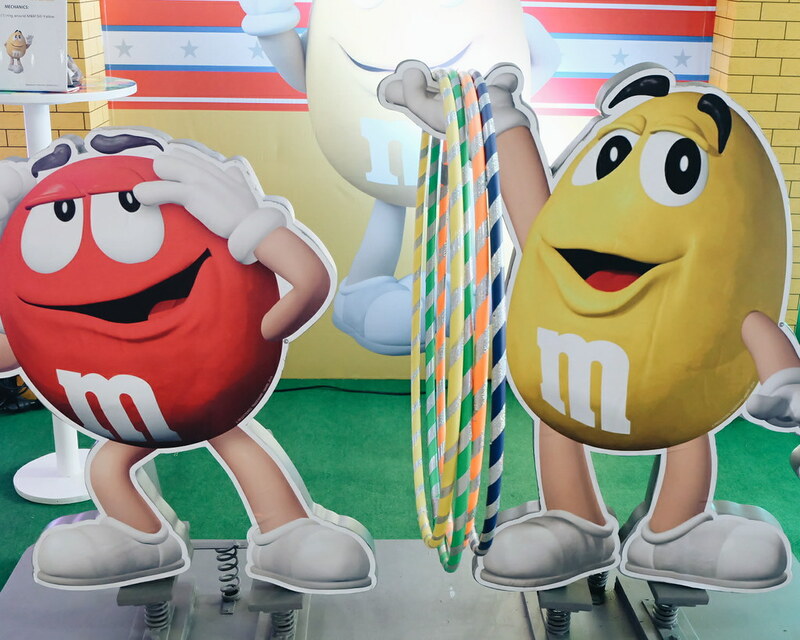 At the end of the show, we know that all these M&M's colors are all friends (and yummy as a real M&M chocolate). 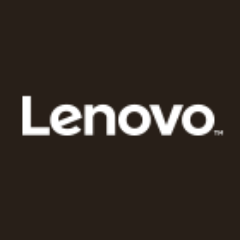 The good news, we still have a chance to vote for #MMSGreen and win exciting prizes! 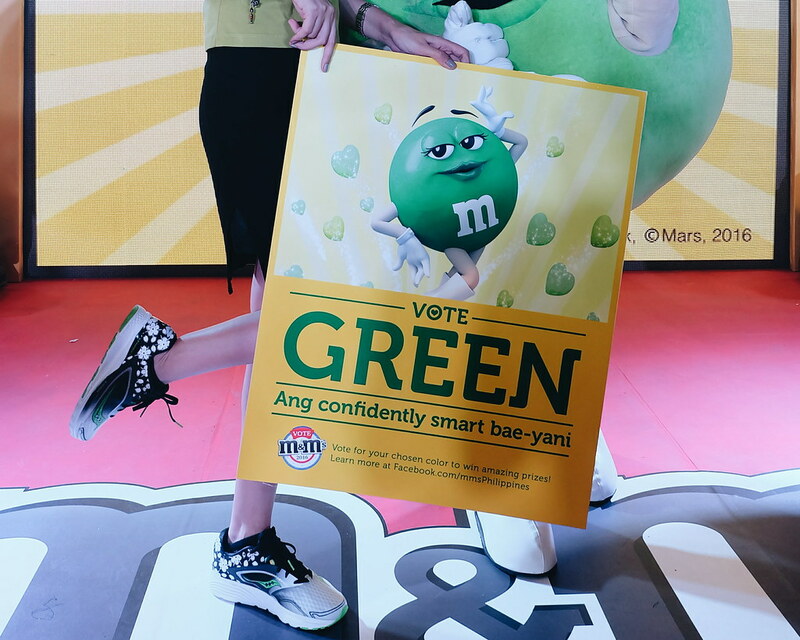 M&Ms will draw winners from those who will vote for #MMSGreen. 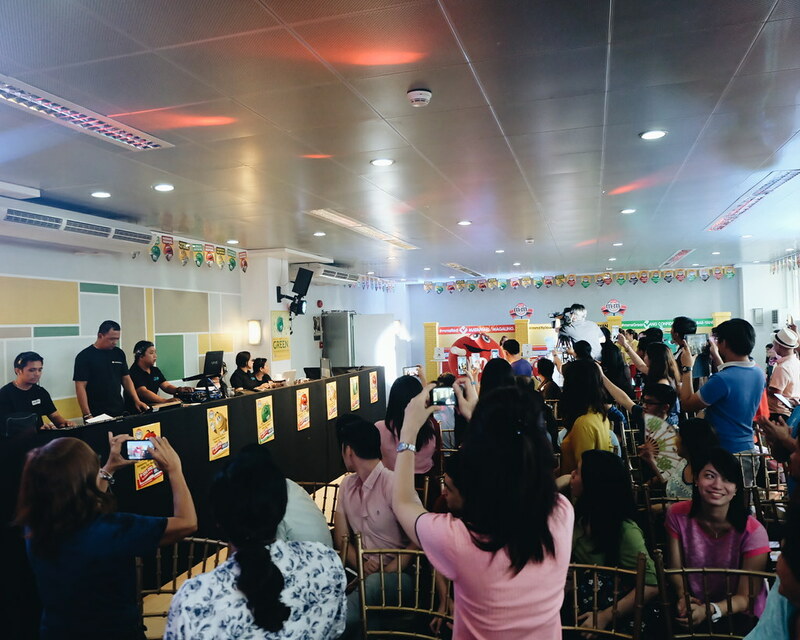 There were already some who won Php 5,000 in CASH! 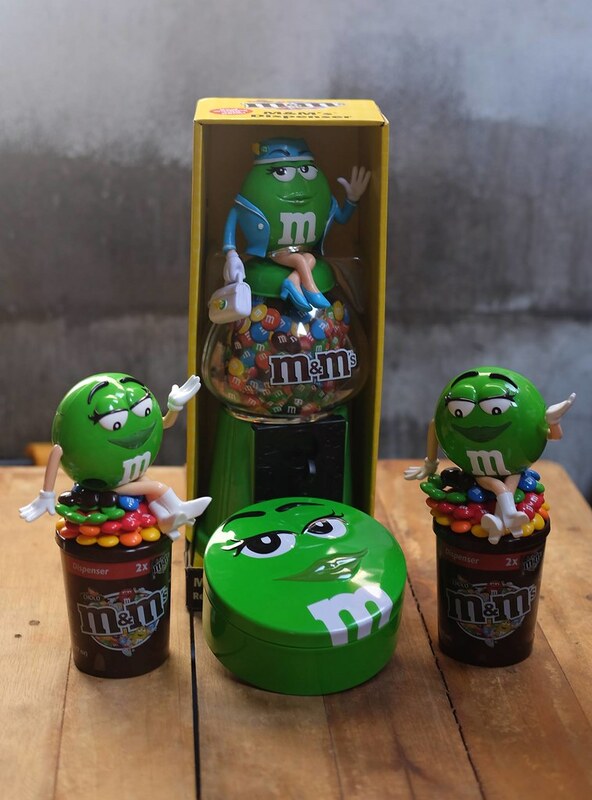 As a treat and as a way of saying "thank you" for your support to our team (GREEN TEAM) and #MMSGREEN, we are also giving away special M&Ms Merchandise for those who will vote for us! 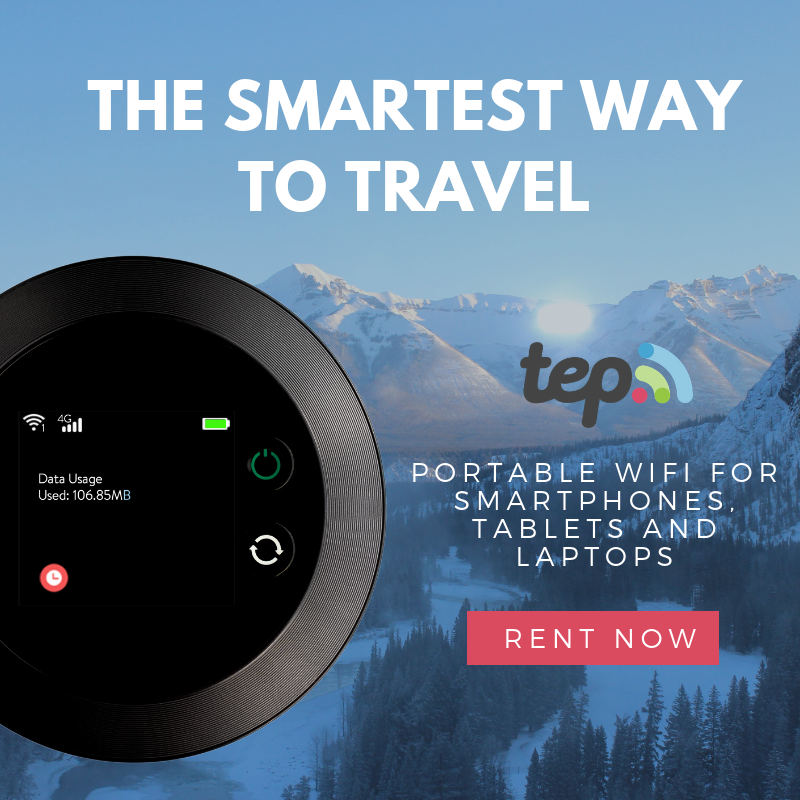 Why you should vote for #MMSGreen? She knows how to have fun and act with class. Green is for recycling, reducing and re-using! To vote, simply post a caption on Facebook, Twitter or Instagram on your chosen candidate with the corresponding hashtags: I vote Green! 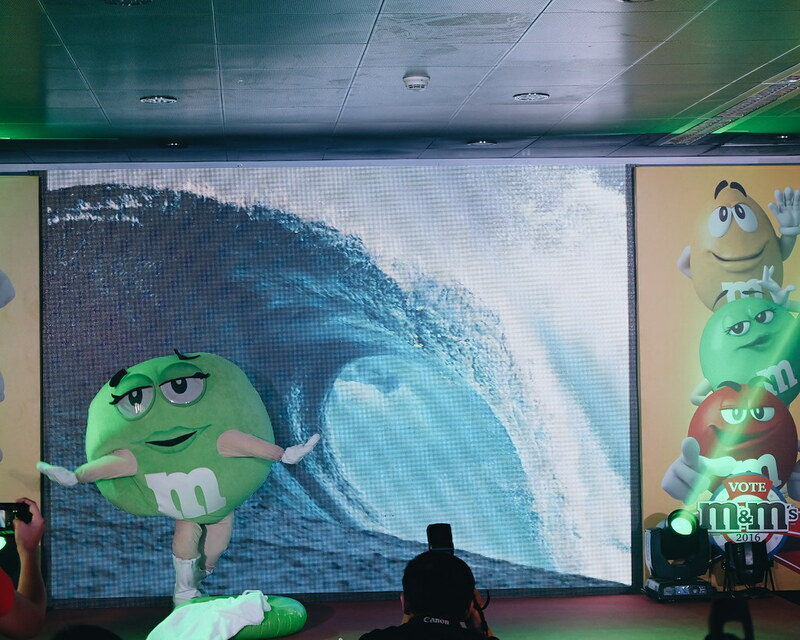 #mmsgreen. Don't forget to set the status in public. 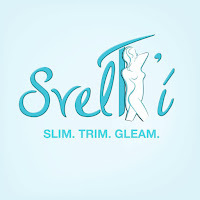 Prizes will be raffled off weekly. Voting Period is on until May 15, 2016. 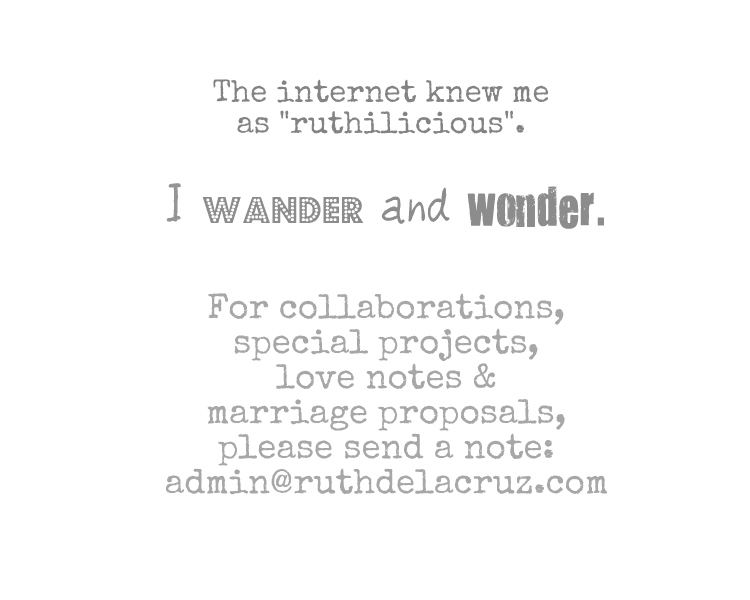 A big thank you (!!!) 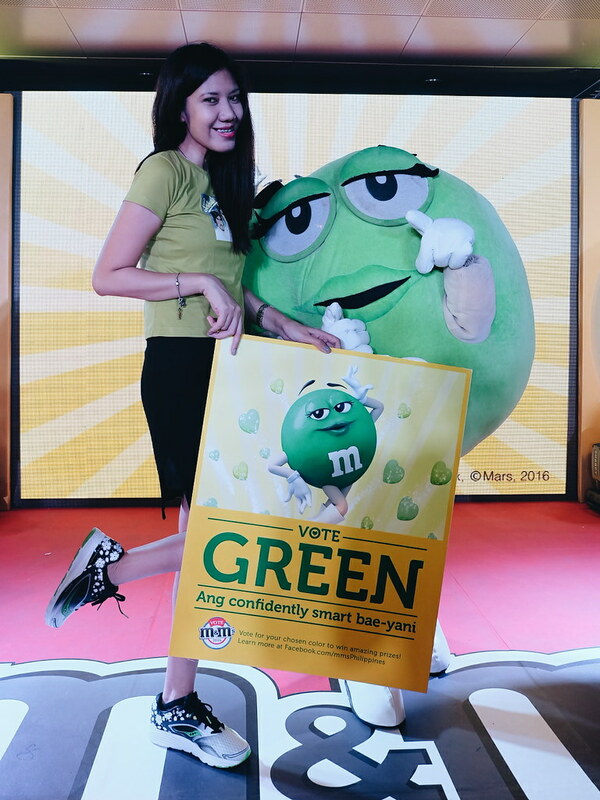 in advance from the #MMSGreen Team! 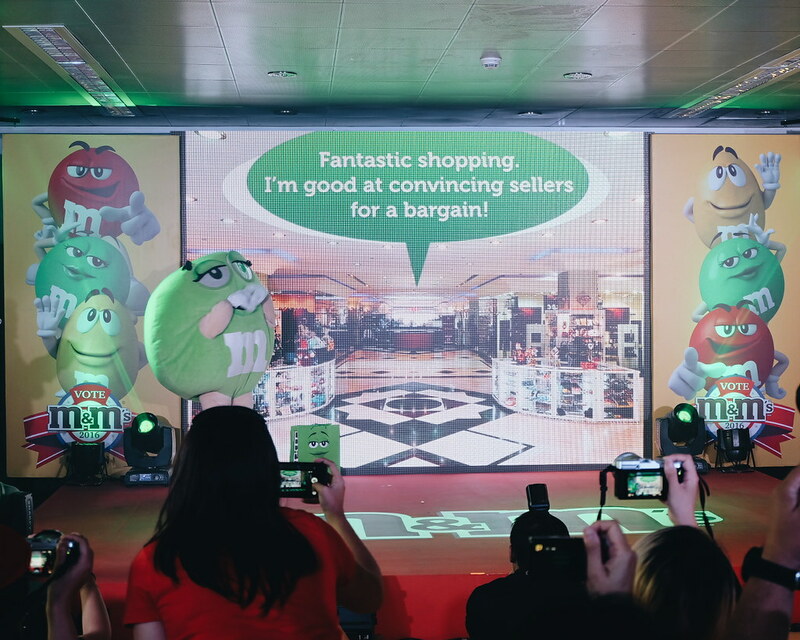 Check out the M&M's Philippines Facebook Page for more information about this campaign.